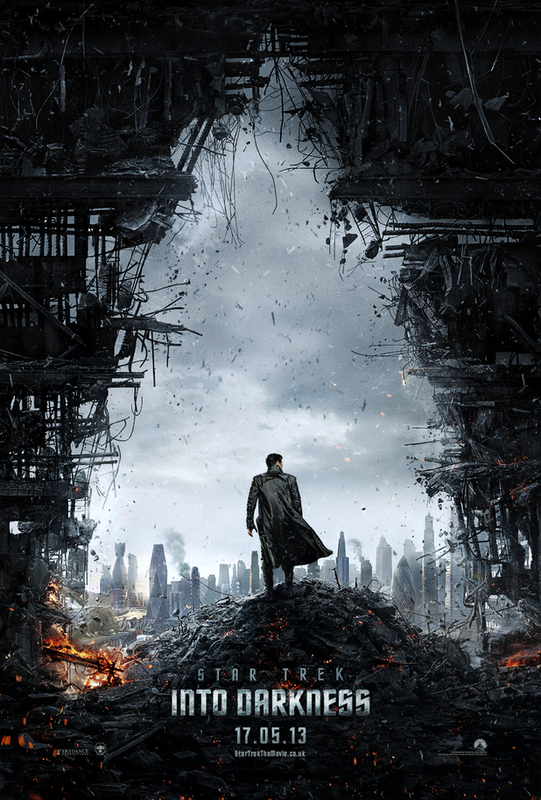 So how are we feeling about Star Trek into Darkness? So over the last week we have had a teaser poster and a teaser trailer and what do we know about it. Still not much. Rumours are rife about who Benedict Cumberbatch will be playing and what about Alice Eve’s character who looks very nice in the bright blue uniform. If you are lucky enough to catch the 1st 9 minutes of the film in front of The Hobbit IMAX showings you might just get a little taster of what to expect from these new (new used very lightly if you are to believe rumours) additions to the Star Trek universe.